Welcome back to Beauty Talk! Last week we focused on our 'Careers in Beauty', you can listen to that HERE. 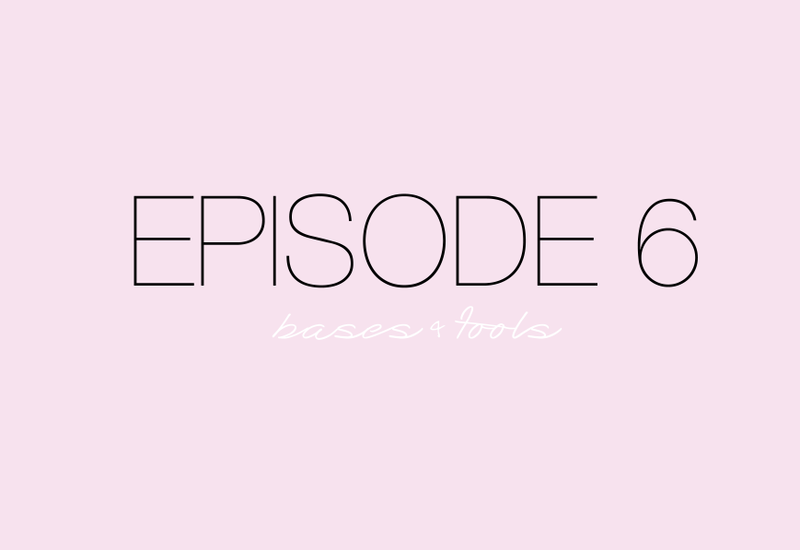 In this episode we're talking about our favourite and most recommended bases; everything needed to create that flawless base and the tools we use to get the best finish. Discover our obsession with foundations, as well as the primers and concealers we can't live without.